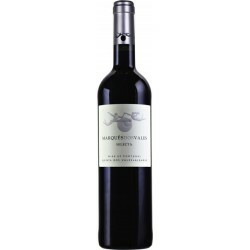 Algarve RED Wines There are 19 products. 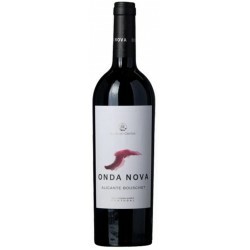 A red wine made with Touriga Nacional, Syrah and Alicante Bouchet grape varieties. 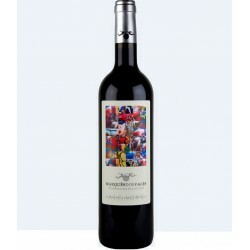 This wine is made from grapes harvested manually from selected blocks of vineyards of the caste Alicante Bouschet and fermented in wineries with immersion of the robe blanket. This wine has deep red colour. 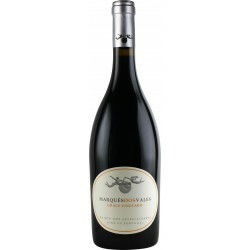 The aromas is dominated by blueberries, blackberries, plums and cassis combined with subtle spice notes. 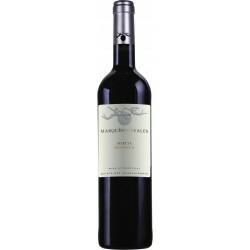 This wine has flashes of mint and hints of tarry edged moca intertwined with spicy ceder wood notes. Ripe, almost compote red fruit in the aroma. 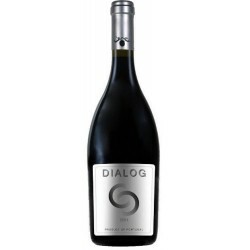 On the palate it is fruity, elegant, round and soft. 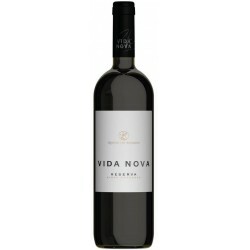 Às Claras is a red wine from João Clara produced in the Algarve region with a violet red color. Intense aromas where you can see flowers and black fruit, in the proof is creamy and fresh, presenting in the end a great wealth of aromas. Negramole, the most traditional ink variety in the Algarve. 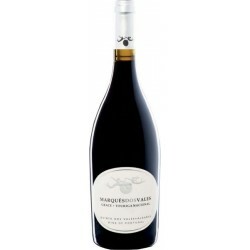 Marquês dos Vales represents the best of the Algarve wine through a delicious variety of red, white and rosé wines.